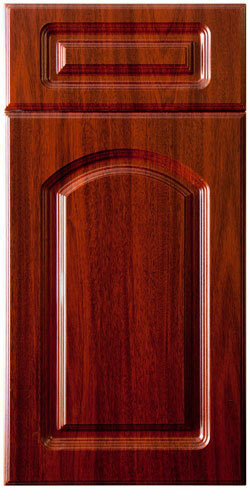 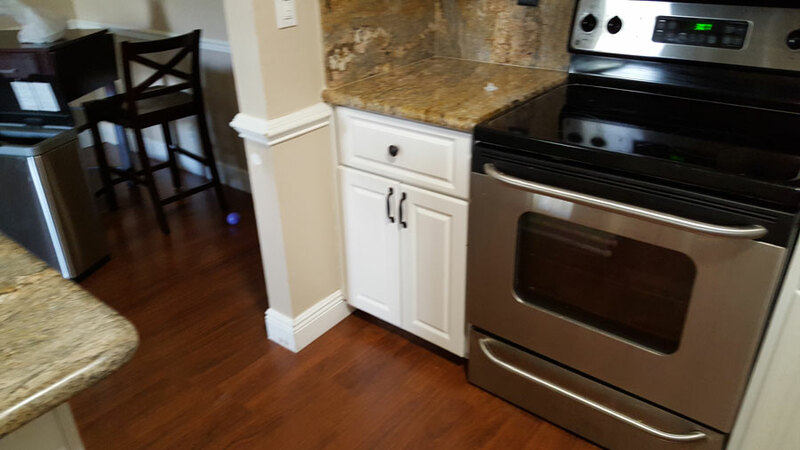 At Doctor Cabinets, Inc., we can have your worn or damaged cabinets looking brand new again in no time. 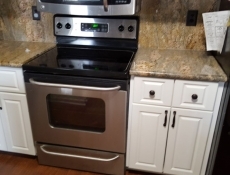 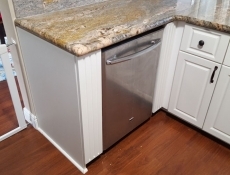 Maybe you like the design of your cabinets, but would like to have a new fresh look to them, or they are just worn out over time, and don’t necessarily need to have their doors replaced, you can just have them professionally refinished, where we will give them a brand new coat and have them look like new for you! 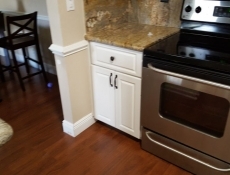 Request a meeting with our representative to see all the options you have for refinishing! 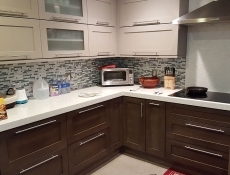 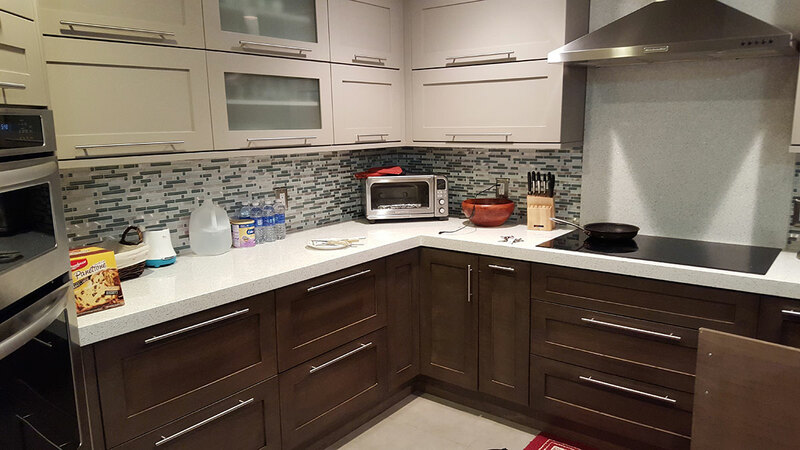 Our cabinet refacing experts know exactly how to restore your structures to their former glory and will do so with respect to your preferences, schedule and budget. 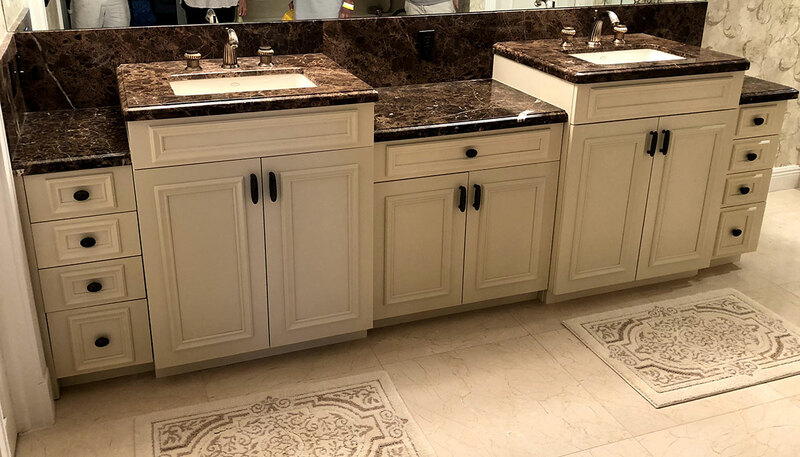 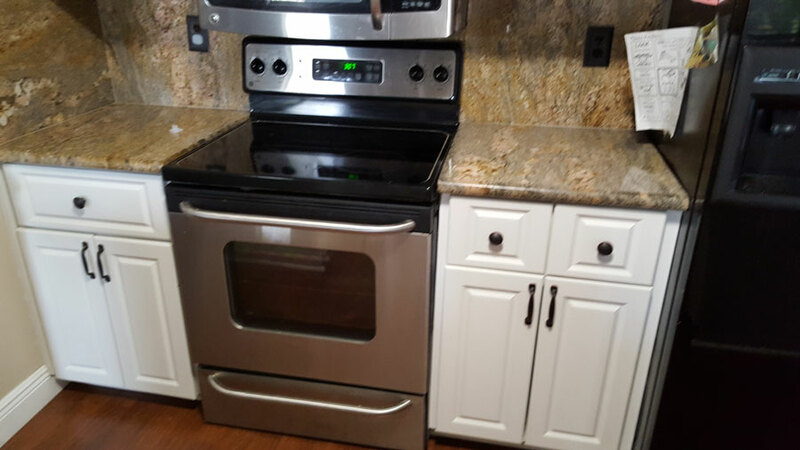 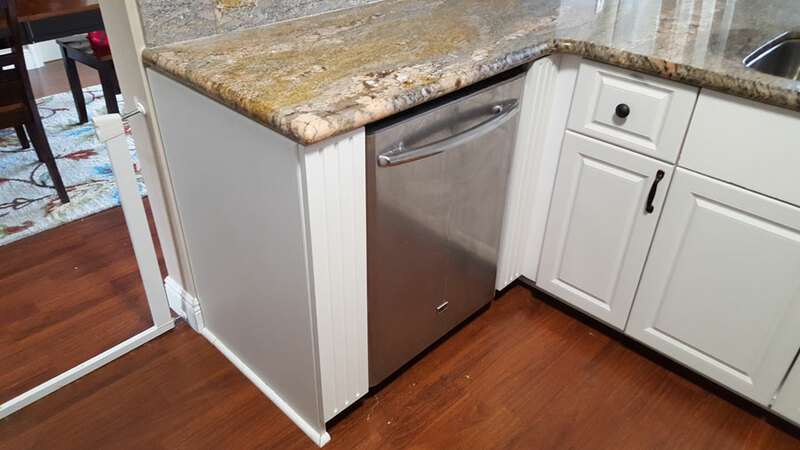 We additionally offer all manner of cabinet refinishing and counter top refinishing, so cabinets or not, we can still assist you! 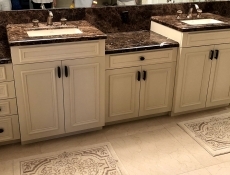 To take advantage of our refacing services for your cabinets and more, please contact us at Doctor Cabinets, Inc., today.